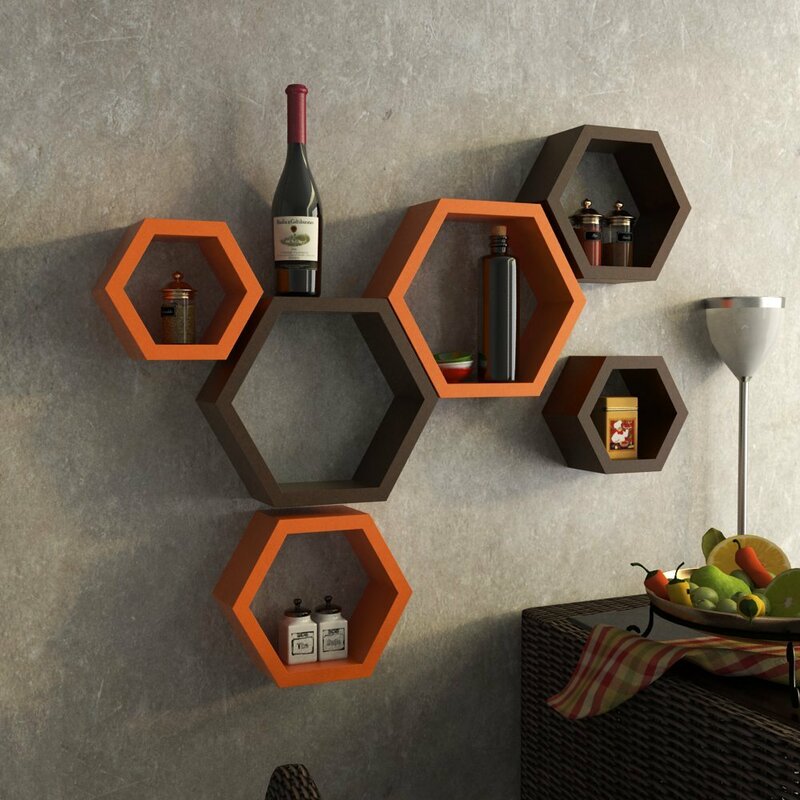 This Hexagon Wall Shelves unit is the ultimate stylish yet functional piece for your living space. 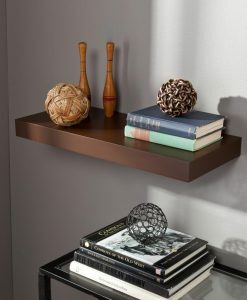 It offers a surprising amount of space for storing books, pictures, and other decorative items. Plus it just looks really cool. 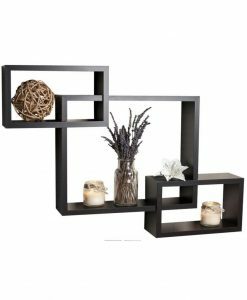 Made in the mid century modern style, with clean lines and an interesting geometric shape, it transforms your room just by being there. 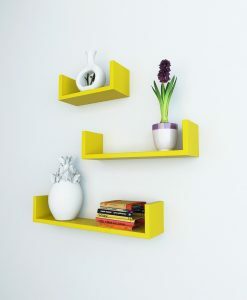 These Shelves can be arranged in any order to make a desired look of your choice. 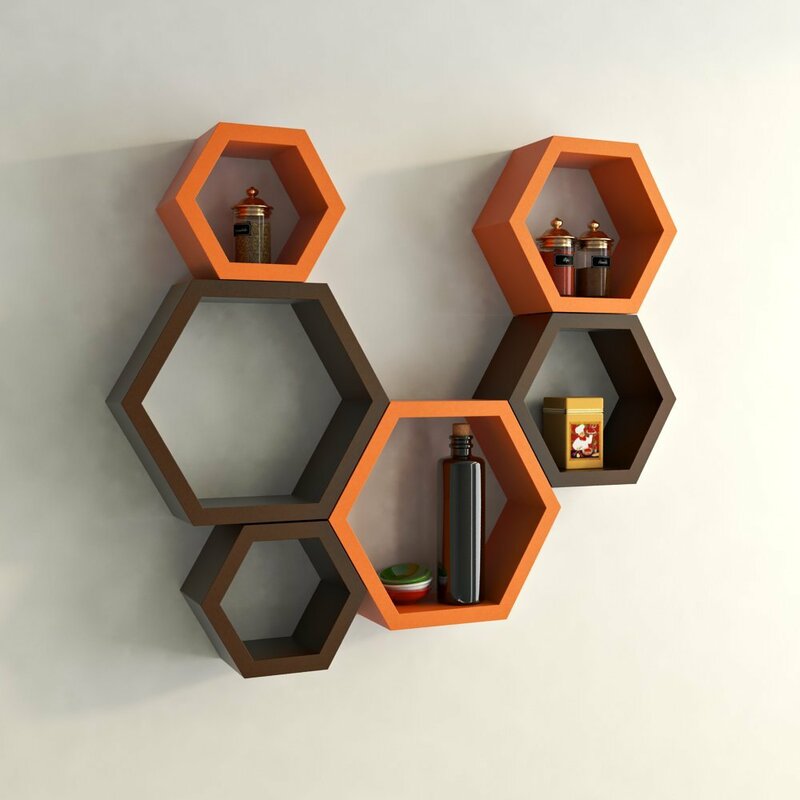 Scroll down to see some more amazing arrangements of these shelves. 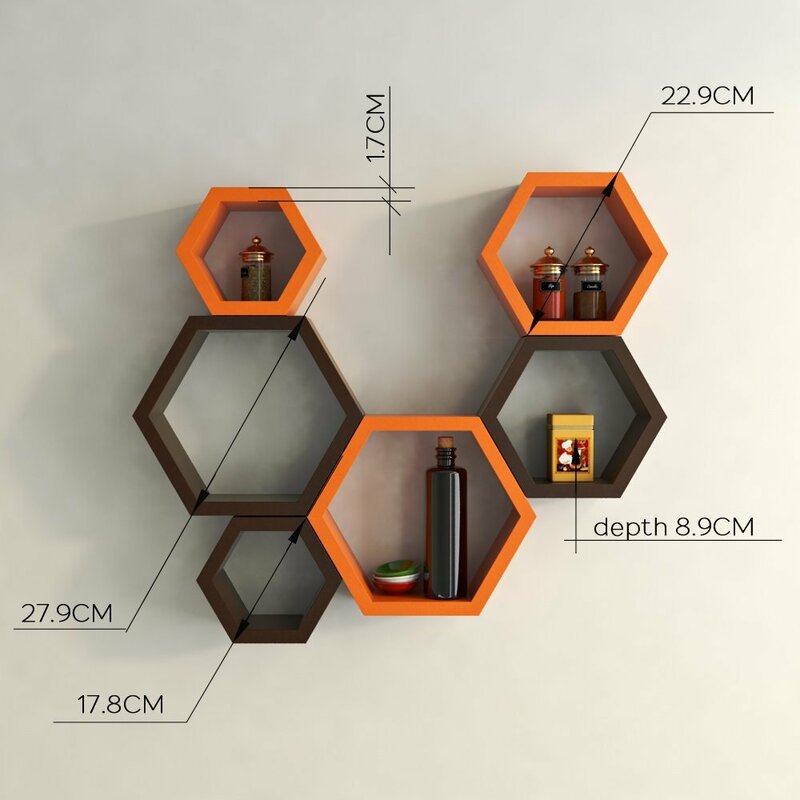 The contemporary style of the shelves give a classy looks to the walls. No need to buy expensive wall decors anymore. 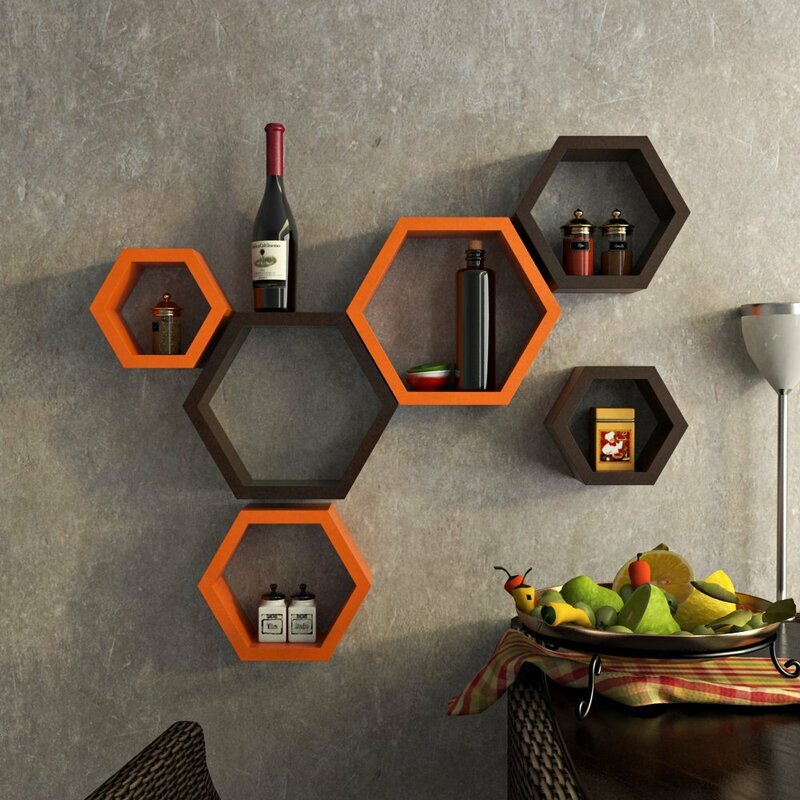 Buy our Hexagon Wall Racks and organize them according to your style. 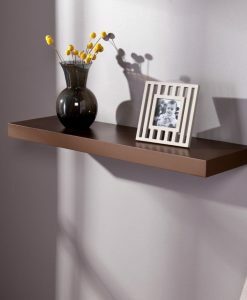 Display your memories. 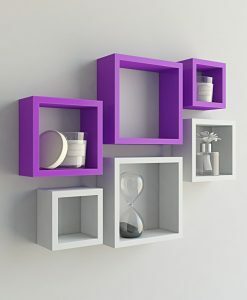 Display your artwork. 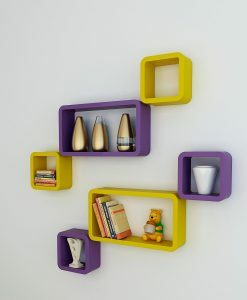 Change what you don’t like and add what you like. 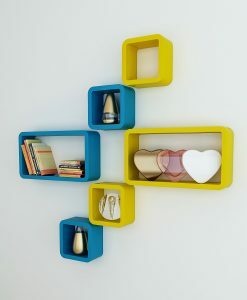 Everything works according to your wish. Comes in a set of six shelves (3 Orange Shelves, 3 Brown Shelves). Depth Of Each Shelf 3.5-Inch.